The Connecticut Waterfowler's Association is conducting a fund raising raffle. 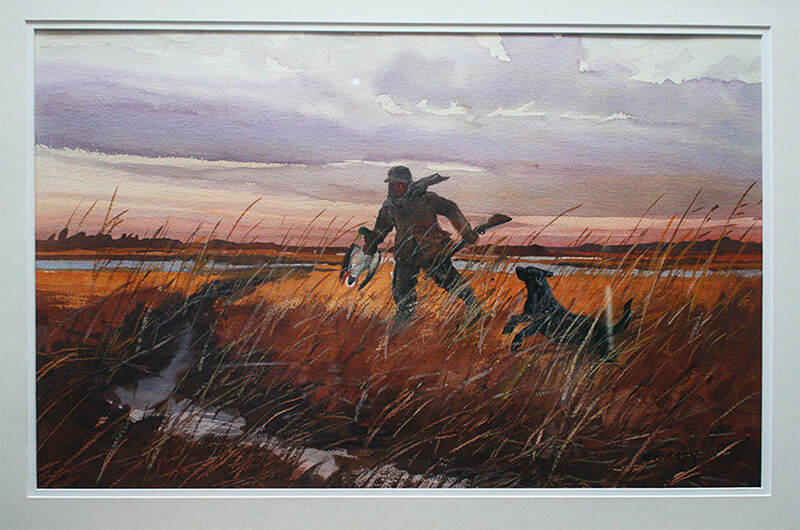 An original painting by world renown sporting artist, Chet Reneson, will be raffled at the CWA annual banquet (4/15/18). Only 100 tickets will be sold. Here's you chance to own an extremely valuable painting by one of the foremost sporting artist ever. Details, an image of the painting, and ticket sales are viewable on CWA'S website . . . www.ctwaterfowlers.org. The information can be found in the "News" header section. Took the "g" out...should work now. There are still a few raffle tickets available for this Original Painting. Available at the Connecticut Waterfowlers website (www.ctwaterfowlers.org).